SEO is tough, peeps. There are just few weeks left in 2017. Marketers around the world must be analyzing how effective were their strategies & initiatives till now. Digital marketers should focus to stay on the top of the changing trends in search engine optimization to make sure that the website is going to be seen by targeted customers. Google algorithm itself changes constantly, that too with multiple changes happening within months. Moreover, using outdated techniques will lead to penalties that can drag down listings in the search engine result pages (SERPS) of Google. This is because SEO practices are constantly changing, similar to other areas in the tech industry. SEO practices that used to dominate the industry in the past have quickly fallen out of favor. While in 2017 we have seen the dominance of Google AMP (accelerated mobile pages), the rise of HTTPS, importance of backlinks, the precaution of the overuse of 301 redirects and reformatting of rich snippets to accommodate the increasing popularity of voice search, 2018 will be a year where we will see the continuation of some of these trends & fall of some. On top of that, we are expecting the emergence of many new trends in the coming year. Since, Google is making it nearly impossible to completely crack its page ranking algorithm code, the challenge SEOers will be facing in 2018 will be constantly adjusting to accommodate a thousand different nuances. Now let’s take a look into the crystal ball & view the development in SEO that are going to have a huge impact in 2018. 1. Voice search more real than ever. Voice search is going to have a hell lot more importance than before in 2018. Voice search offers a lot more appeal, primarily because people can speak a lot faster than they can type. More & more users are accessing the world of internet with spoken commands via mobiles, digital assistants and smart home hubs. A part of the reason why voice search is growing is that error rates for speech recognition have been greatly reduced, eliminating the irritants that prevented voice from being embraced in the past. SEOers will have to focus is on formulating the content to answer the questions that the audience might ask. The search queries are going to be more detailed which means SEOers will have to go beyond the simple keyword & phrases to rank and focus more on terms and phrases people are naturally going to say out loud. 2. Mobile optimization like never before. The use of mobile search has skyrocketed in the past few years. 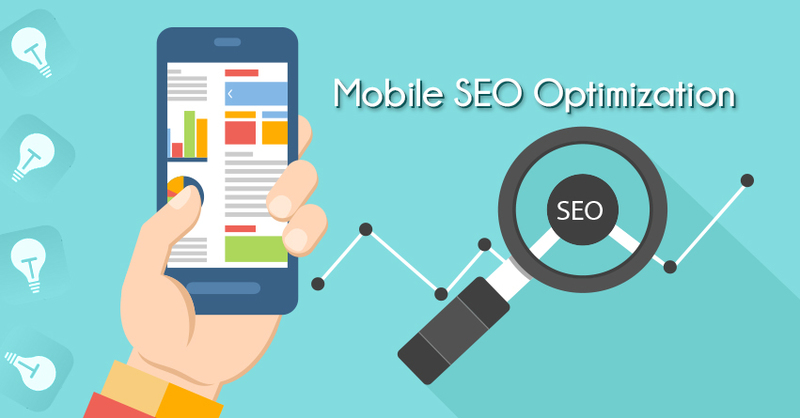 The traffic that earlier used to flow to desktop computers is now starting to flow to mobile devices which makes mobile optimization a top priority for search engine optimization in 2018. Google has also announced that they are going to experiment with mobile-first-indexing, which shows that it’s one of the most important SEO trends that they are serious about prioritizing. Marketers should be focusing on making their websites more mobile responsive than ever before or run the risk of losing a heck of a lot of potential customers and clients. Content that will be responsive on all platforms should be made to provide a great user experience. 3. Data privacy is gonna matter a lot. We will be seeing ongoing focus on data & privacy which will manifest with the likes of (GDPR), new EU privacy rules and data security. To keep the latter in focus, various governments will be increasingly concerned with cryptography and perhaps with legislation struggling to keep up with the pace of technology. GDPR might make the life of agencies more difficult as there’s greater risk to agencies and clients in sharing personally identifiable information (e.g. PPC, email marketing etc.). New E-Privacy regulations will also impact on analytics tools such as Google Analytics but still too early to be certain. 4. 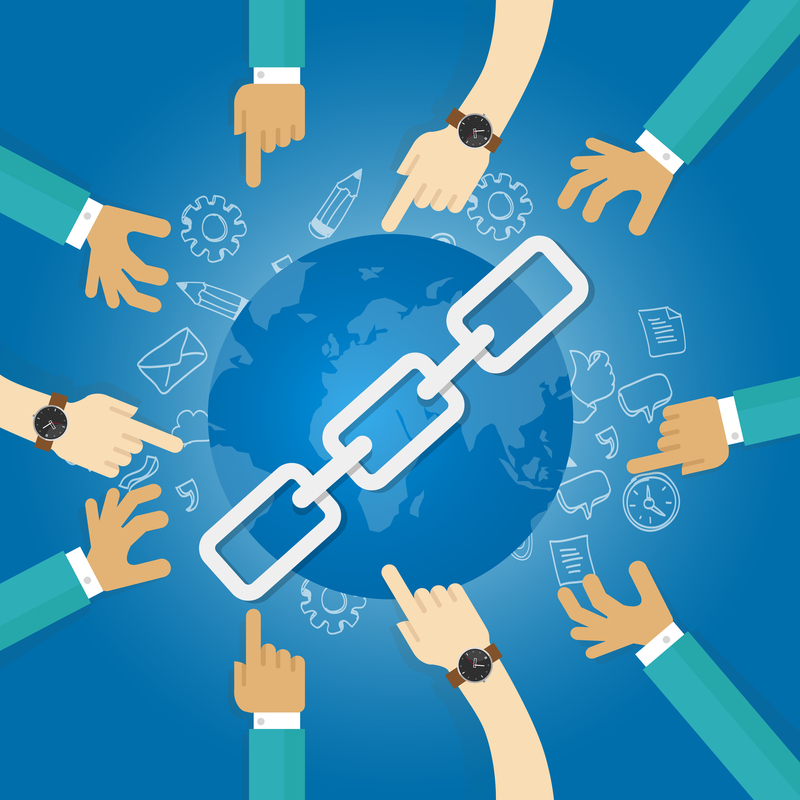 The “Linkless” Backlinks & its rise. For SEOers, backlinks have been the bread & butter for decades. Google came up with the Penguin algorithm in 2012 because linking from another source to bolster a webpage’s authority was abused in the eyes of Google. Hence forth, it has become the most ethical practice for websites to try & get links from reputable, outside sources. But further sophistication of Google search bots is slowly taking away the coveted power of backlinks. A simple click just won’t stand out anymore as it’s not just about who and where your links come from. Search engines have gained the power to associate mentions of brands, institutions, organizations and people without the need of linking to their corresponding webpages. While links will still be carrying weight, the other content around the hyperlinked text is going to also be very important. 5. 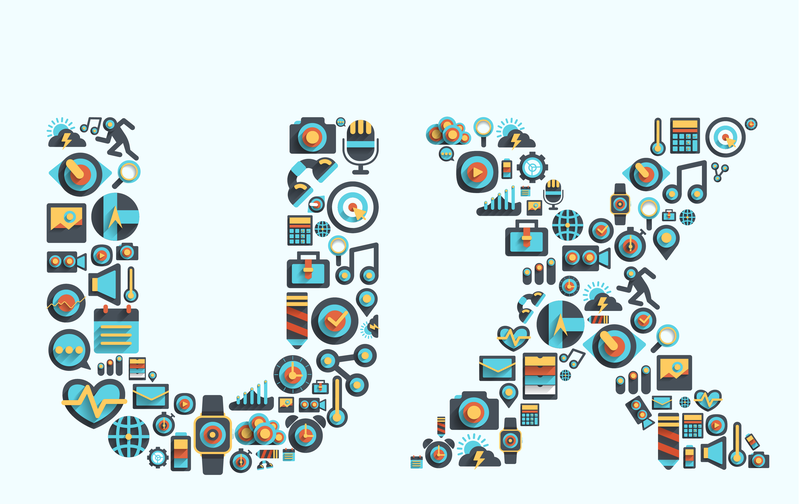 User experience / UX quality will be monitored. Just like the quality of the content, Google has strong feelings regarding the quality of the user experience on the website. By carefully monitoring how audience engages with your pages, Google determines how useful they are & ranks them accordingly. Marketers will have to check their websites for readability & speed. Examine how the audiences who visit interact with their sites. What kind of links do they click? How much time they spend on a page, once arriving? Improvements should be made by taking a good look at the navigation structure of site, along with user behavior. 6. Video, video & more video. 2018 is the year marketers should go-all in with video or get left behind. Video content is exploding right now. According to (Cisco), online video will make up 80% of all online traffic by 2021 and it may still not satiate the world’s demand for video. According to Research Company Forrester, 1 minute of video is equal to 1.8 million words. Google likes video too as it is evidence of rich high quality content on a site & it helps boost page rankings. Marketers should focus on using keyword labels for videos, just as it is done for photos & other images on website. It should also be made sure that videos are optimized for fast loading as it contributes to a good user experience as well. Also the platform of YouTube should also be taken advantage of because more & more people are searching for stuff on it & skipping Google altogether. It’s true that it takes a lot of time & effort to stay up on all the updates. Marketers should identify what will work best for them while understanding the basic game rules. Let 2018 be the year you know your objectives, know the competition, understand your content assets, execute, report & evaluate your SEO strategies. Best wishes.